In response to a May 29, 2017 letter from Nishnawbe Aski Nation, Grand Council Treaty #3, and Rainy River First Nations, the Executive Chair of the Ontario Civilian Police Commission has advised Grand Chief Fiddler, Ogichidaa Kavanaugh and Chief Leonard that the Commission has commenced an investigation into the manner in which the Thunder Bay Police Services Board has been providing oversight to the Thunder Bay Police Service (TBPS). Executive Chair Linda Lamoureux advised that the Commission would not hesitate to appoint an administrator for the TBPS if evidence shows it to be necessary, and also advised that the Commission’s investigator will demonstrate the necessary cultural competence to conduct the investigation. The three First Nation leaders have formed a Northern Alliance to address the public safety crisis in Thunder Bay. 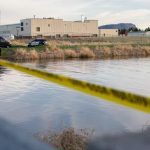 The ongoing drownings of First Nation youth in Thunder Bay rivers without explanation has led to a crisis of confidence in policing, and leaves Indigenous people in the city without adequate or effective police services. The Northern Alliance is also calling on the Ontario government to bring in the RCMP to investigate the three most recent river deaths of Stacy DeBungee, Tammy Keeash, and Josiah Begg. 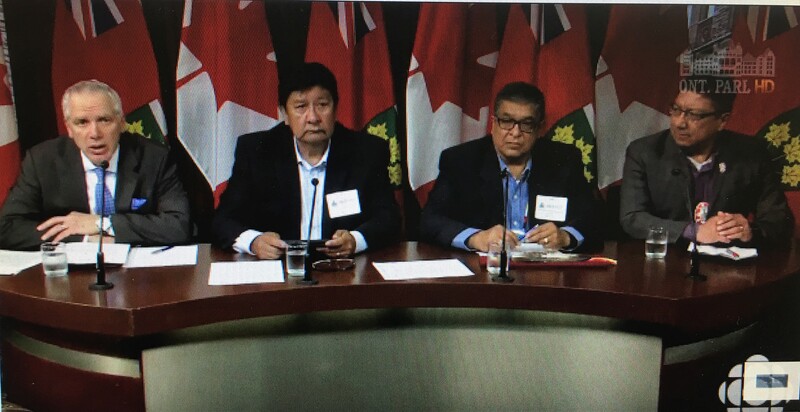 “We are dismayed by the dysfunctionality of the Thunder Bay Police Services Board, and have called for immediate action by the provincial authority over police boards – the Ontario Civilian Police Commission,” said Nishnawbe Aski Nation (NAN) Grand Chief Alvin Fiddler, during a press conference today. “With all that has transpired to date, it is painfully obvious that the Thunder Bay Police cannot credibly investigate the river deaths,” said Grand Council Treaty #3 (GCT#3) Ogichidaa Francis Kavanaugh. “As Chief of my community, I was shocked to receive a blanket refusal (in writing) by the Board Chair to even meet with my Council and the family during the currency of the OIPRD review. 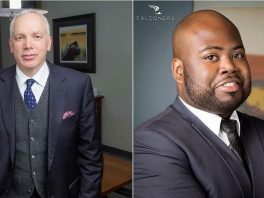 This kind of bunker mentality is embarrassing for what is supposed to be the civilian oversight body of the police service,” said Rainy River First Nations Chief Jim Leonard.